you will set up a Queen. as the Morning and the Night! and the Snow upon the Mountain! Dreadful as the Storm and the Lightning! Editor's Note: I usually make it a rule not to publish "found" poetry for reasons it would take an essay to discuss, but I just couldn't resist this one. 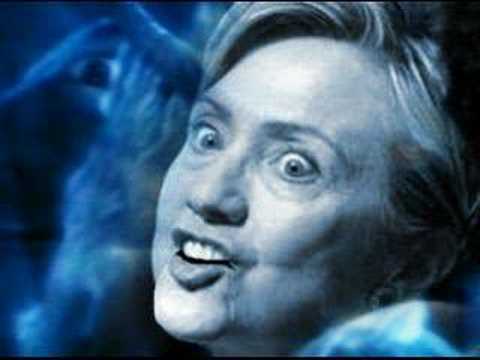 For a "hillary-arious" video of this, see https://www.youtube.com/watch?v=d8iydB3yu9w.